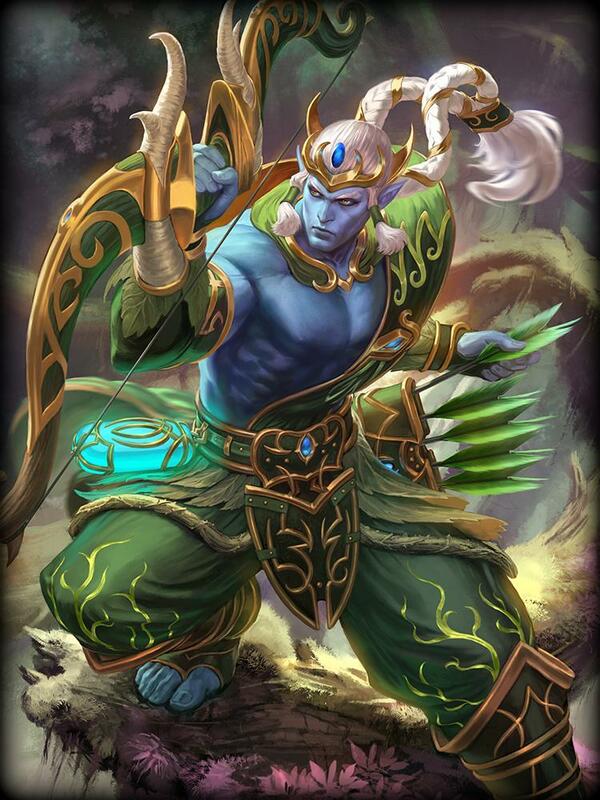 FreeMMOStation.com is teaming up with Hi-Rez Studios to give our readers a free key to get the god Rama along with his Nature's Guardian skin for the acclaimed free-to-play MOBA SMITE. Participate in the raffle below and when the giveaway ends in five days we'll send the keys to the winners! Follow FreeMMOStation on Facebook to know about the latest giveaways! 2. Participate in the raffle and if you win, copy the key to a safe place. 4. Once in game click STORE then click REDEEM. 5. Enter your code in the field to activate the unlock.